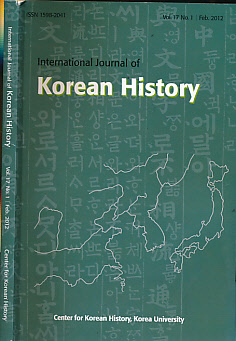 Barter Books : Duncan, John B [ed] : International Journal of Korean History. Vol 17. No 1. February 2012. 230 x 150 mm (9 x 6 inches) - 225pp.